RESILIENCE screening, dinner April 30. SHELBY – Community members are invited to attend a dinner, screening of RESILIENCE, and discussion Tuesday, April 30, from 6-8 p.m. at Shelby High School. Attendees will meet in the cafeteria. This free event will help build resilience in the community. 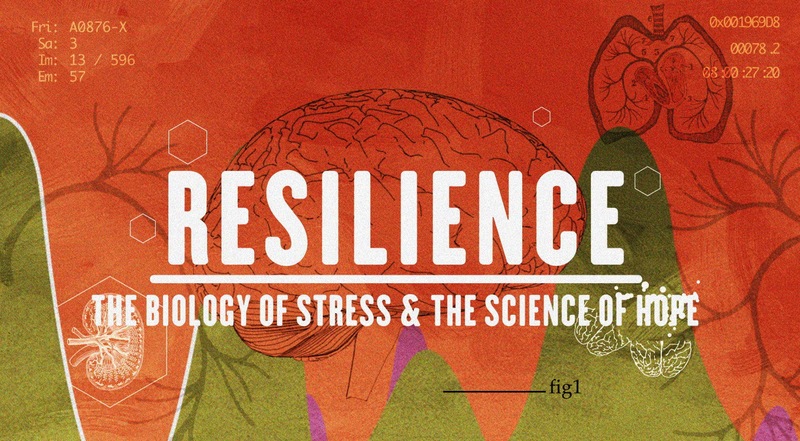 RESILIENCE is an award-winning, one-hour documentary that explores the science of Adverse Childhood Experiences (ACEs) and the birth of a new movement to treat and prevent toxic stress. Practitioners and experts profiled in the film are proving that what’s predictable is preventable. After watching the film, Katie Jourdan from District Health Department #10 will facilitate a discussion and question and answer time. The program provides valuable information for parents, grandparents, those who work with youth, healthcare providers, and anyone interested in knowing more about ACEs. Registration is not required but helpful. Child care is provided by must be set up during registration. This event was made possible by a grant from The Children’s Trust Fund-Local Oceana Council. Copyright © 2019 OceanaCountyPress.com. All Rights Reserved.